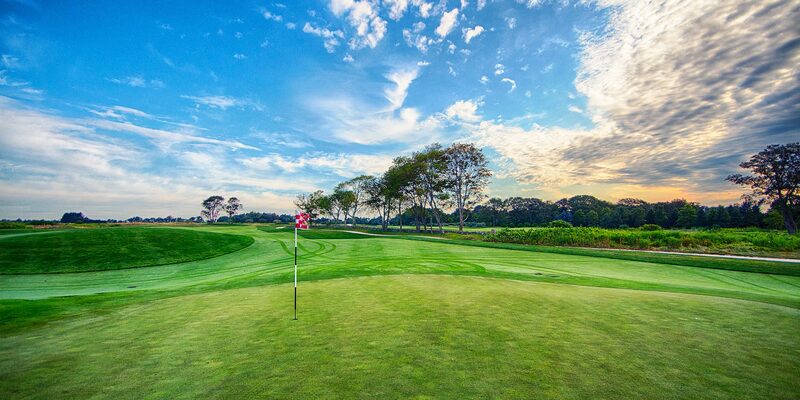 Looking for just the right gift for the golf enthusiast in your life? 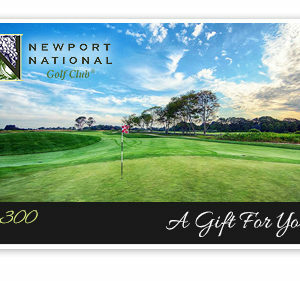 Take out all the worry with the Newport National eGift Card. Our Gift Cards can be used right in our Pro Shop toward many things like golf apparel and equipment. It’s the perfect gift when you don’t know what to get for that special someone!